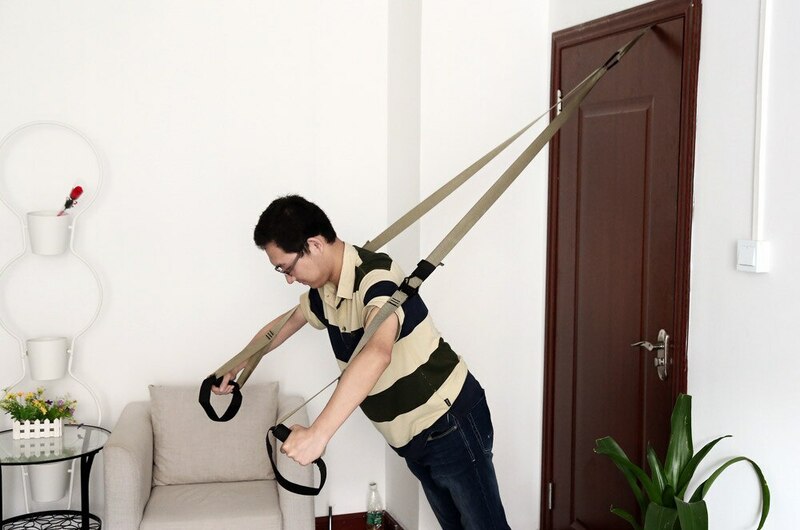 Fitness Bands Hanging Belt Tension Pull Rope Home Exerciser Training Equipment	You don’t need a home gym to enjoy a total home fitness program. 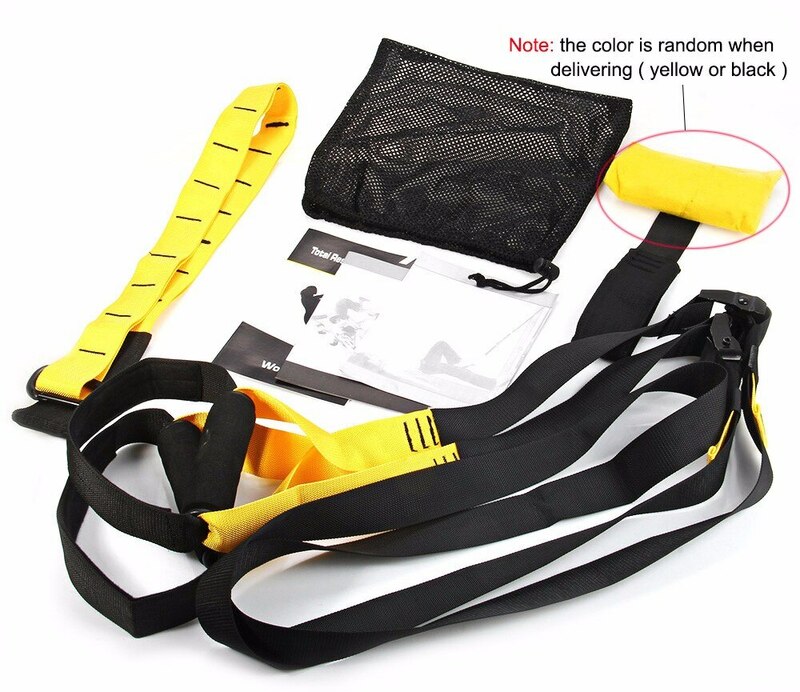 This Fitness Bands Hanging Belt Tension Pull Rope system provides everything you need to build strength, increase your flexibility, spot-train, and fit in a comprehensive and healthy workout, anytime and anywhere you want. 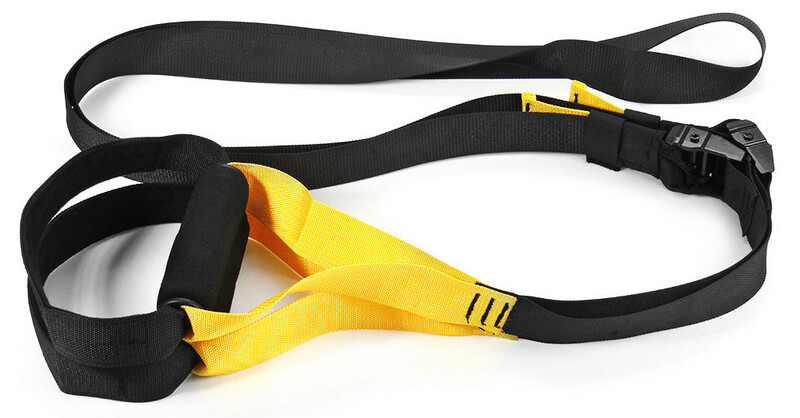 So all of your fitness bases are covered in this Yoga Fitness Bands Hanging Belt Tension Pull Rope Home Exerciser Training Fitness Equipment Resistance Set. – Tensile, max size is up to 2.6m. – Max bearing weight is up to 400kg. 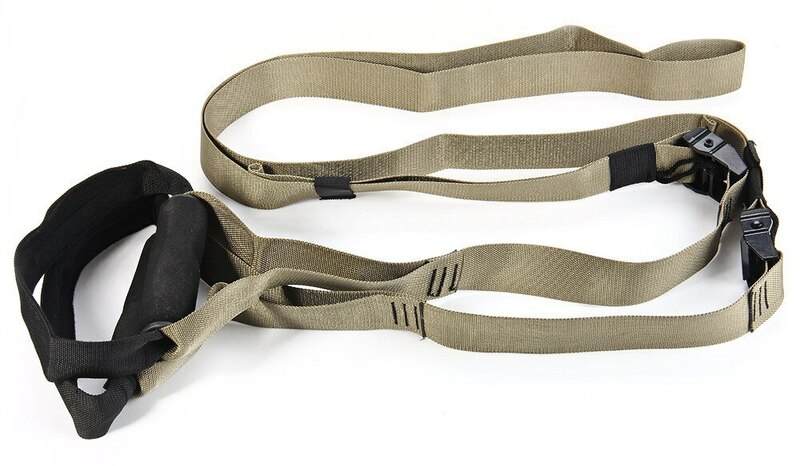 – Easy to install and convenient to carry. – Enable you to perform hundreds of training, such as exercise strength, flexibility, core stability and endurance. 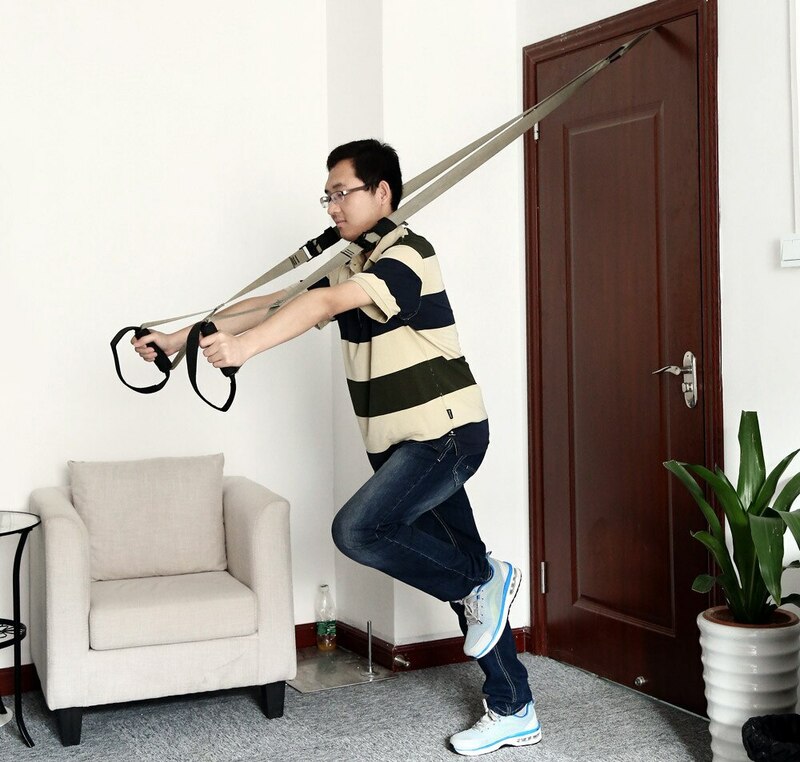 – Hanging training uses your own body weight to create resistance. – Allow you to adjust the degree of difficulty, which makes it suitable for people of different fitness levels and different training targets. 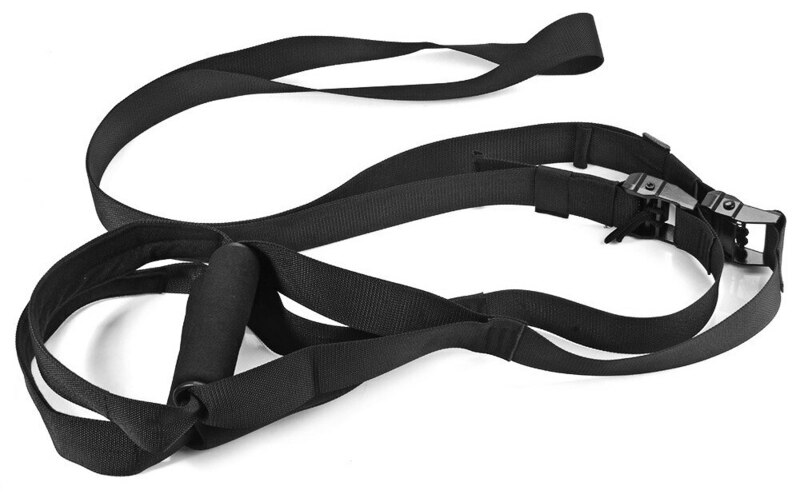 – A complete gym in a bag, gives you everything you need to build a better body. – Door holder, can build strength, power and mobility from any door in your home. – All you need is a door, a tree branch, or any number of easy anchor points. – Developing core stability and power, anytime you want, anywhere you want.